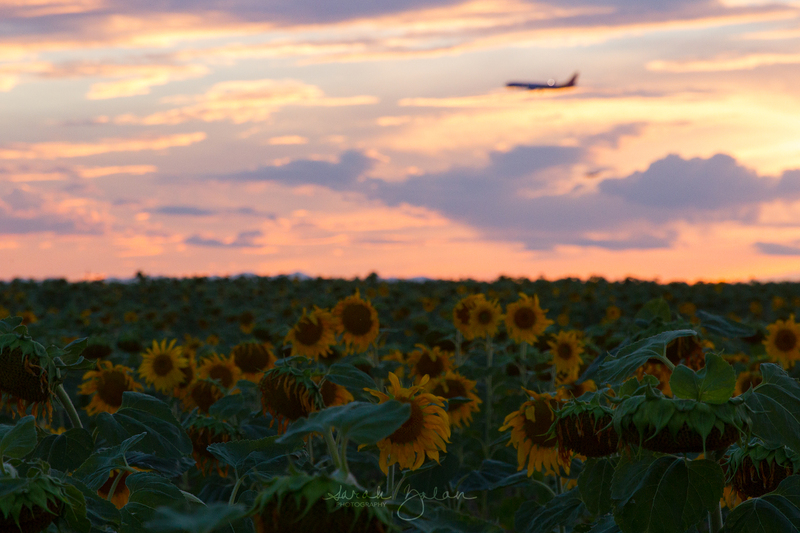 The most fun I’ve had in quite a long time happened when J and I decided to load the car with our camera equipment and dogs, drive through rush hour traffic, and wander around the boonies north of Denver International Airport in search of fields of sunflowers. Narrow two lane country roads wind up and over gentle hills. Cresting one of those hills we discovered sunflowers as far as the eyes could see. Each plant chest high with flowers as large as dinner plates. Who knew Colorado had more to feast the eyes on than just mountains! Please follow me to Texas where Adele is kicking up her heels now that summer is over and her kids are back in school.